The S Mark is a symbol of electrical safety for your customers and evidence to authorities that Intertek has independently tested and certified your products compliance to applicable European safety requirements. Intertek exclusively provides the S Mark - a recognized symbol of safety since 1926. 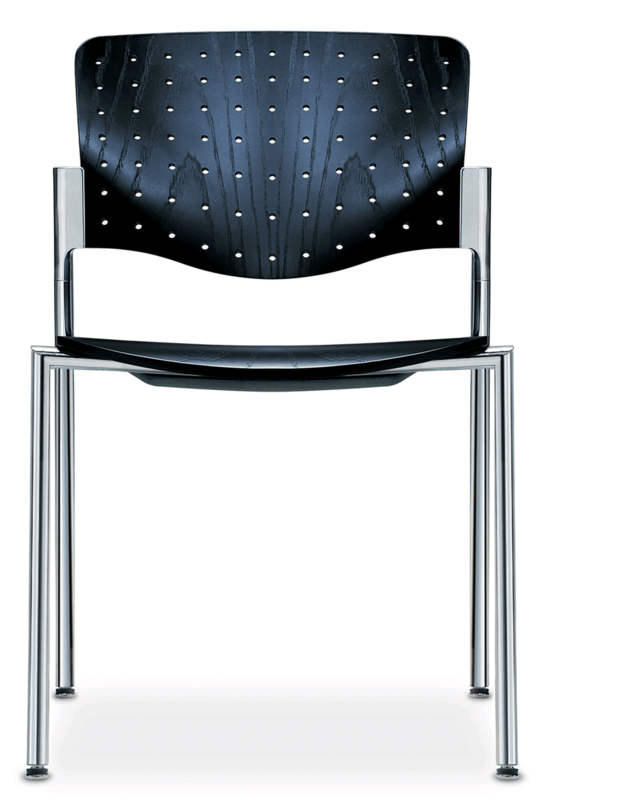 With the S Mark, your product may be sold throughout the EU without further safety testing or certification. 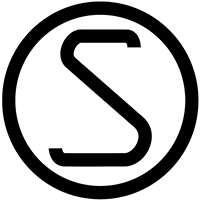 As a European safety mark, the S Mark communicates to over 450 million people that your products are safe.